It’s that “chile” time of year! The NMDA Standards and Consumer Services inspectors will be out in full force. they will be conducting a “chile blitz” around the state. The purpose is to ensure processed and fresh chile products meet standards. They must be in compliance under the New Mexico Chile Advertising Act and NMAC 21.16.7. Knowingly advertise, describe, label or offer for sale chile peppers, or a product containing chile peppers. The aforementioned, using the name of any city, town, county, village, pueblo, mountain, river or other geographic features. This includes any location in New Mexico in a misleading or deceptive manner. If it states or reasonably implies that the chile peppers are, or the product contains, New Mexico chile. This is unless the chile peppers or chile peppers in the product were grown in New Mexico. If you are growing or selling fresh chile and advertising it as New Mexico chile, you must register. You must register with the NMDA Standards and Consumer services division by completing a verification/registration form. The verification form for New Mexico fresh chile must accompany each load of chile. It must be followed through with the chile to the point of sale. 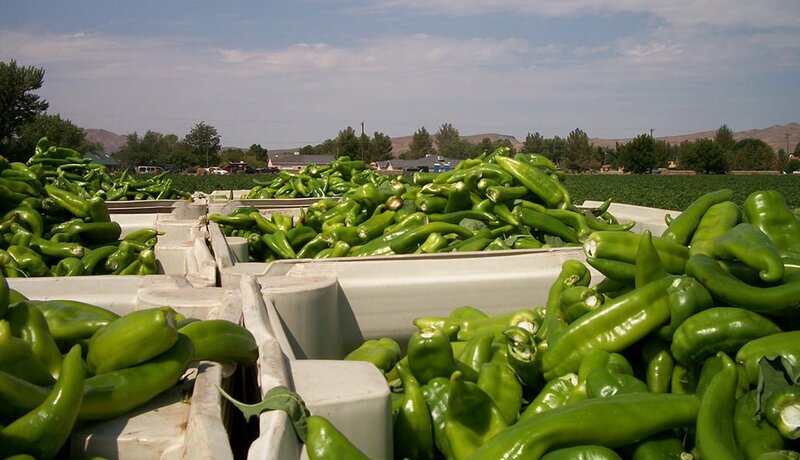 Producing or selling processed chile products and advertising it as New Mexico chile requires registration. This must be done with the NMDA Standards and Consumer services division by completing a verification/registration form. You are only required to complete the form once for each product. A list of registered vendors and products may be found at http://www.nmda.nmsu.edu/helpfaq/new-mexico-chile-verified/. Questions? Contact Raymond Johnson at 575-646-1616 or rjohnson@nmda.nmsu.edu.